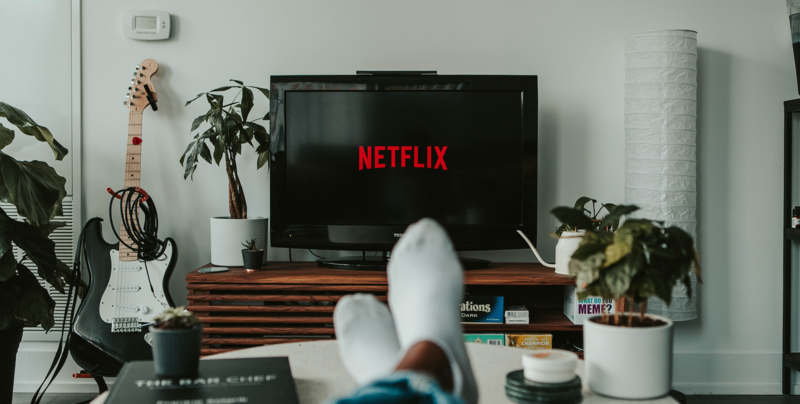 As if you needed another excuse to watch more Netflix, but here’s 5 essential films & TV series aspiring screen actors have to check out! This Aussie gem is a masterclass in naturalism and vulnerability. 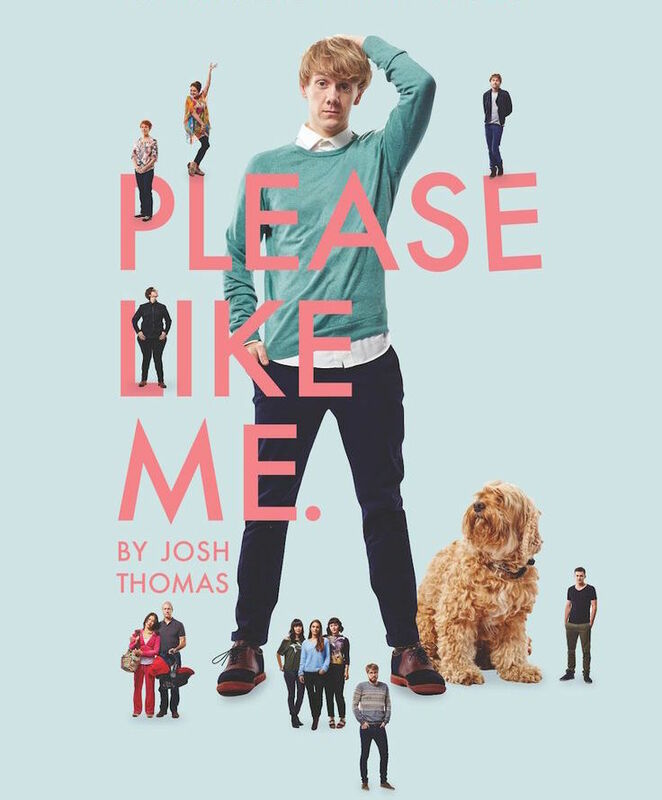 Josh Thomas has helmed a show that represents some pretty extreme characters that still manage to be more than stereotypes and caricatures. Watch for the beautiful moments of being in relationship. The dynamics between mother’s and sons, closest friends, lovers, crushes, and exes bring out the worst and the rawest in these personalities. More often than not, the scenes are written sparingly, and the actors performance is what delivers the scene. Emotional dialogue is more rare than conversational dialogue, yet the show covers some deeply relatable themes of sexuality, mental health, existentialism and young love. 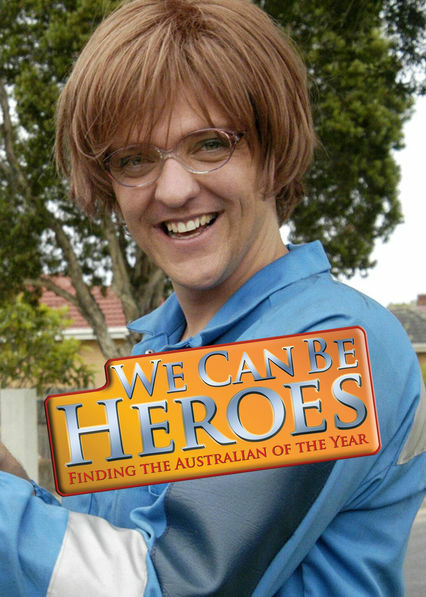 The OG Chris Lilley show is a character acting gold mine. 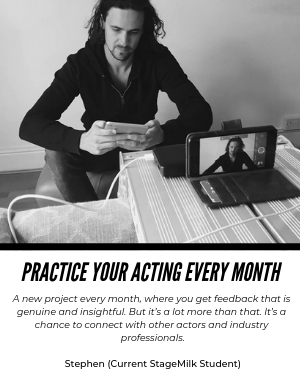 As an Actor, you don’t need to sit around waiting for the phone to ring when you’re talented enough to create your own work. If you’ve read a good script and a bad script, you know enough to write your own script. ‘We Can Be Heroes’ is a perfect example of the endless possibilities available to you. 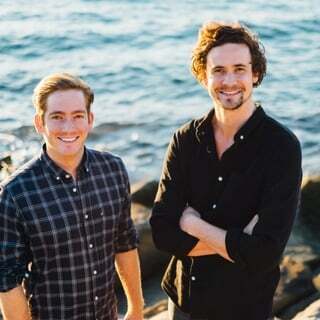 He acts as all five nominees for Australian of the Year in this mockumentary series, both old and young, male and female, all the while staying true to his concept and his very individual sense of humour. 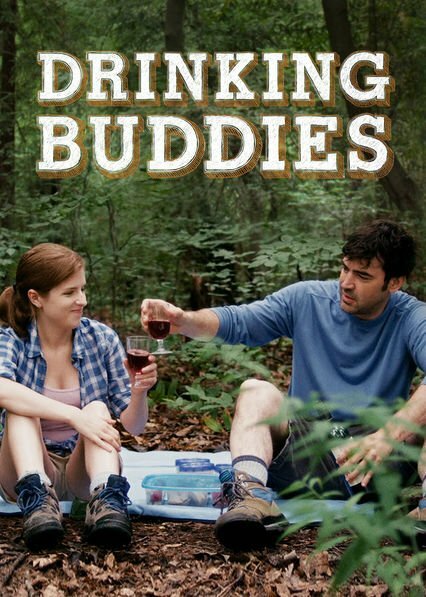 This film takes four strong actors and throws them into a weekend-long double date at a lakehouse, letting them improvise their dialogue and then using this improvisation to determine where the story goes next. It is completely an exercise in acting and allows the performers, Olivia Wilde, Anna Kendrick, Jake Johnson and Ron Livingston, to have full autonomy over their narrative. It’s intriguing to see them inhabit their characters, and to see how this approach affects the overall pace and tone of the narrative. 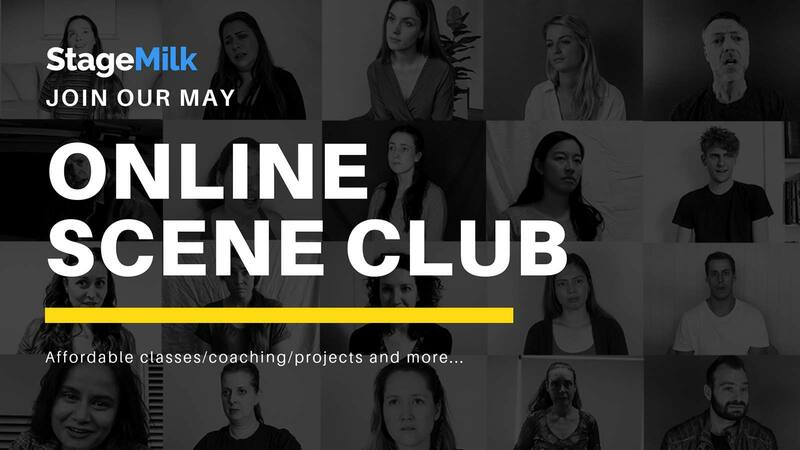 Director Joe Swanberg usually works with first-time, pre-famous actors, and this is an experiment in celebrity to see how an actor’s off screen persona can influence their onscreen persona when acting in a naturalistic style. The dry humour of this British classic highlights the importance of trusting your script. What affords this show it’s outrageousness is the actors’ ability to play it straight. By paying attention to the inner life of your character, making them believable first and playing the scene for laughs later, the awkwardness and ugliness of the characters really shine through. Especially in comedy, it is a character’s flaws and the actor’s commitment to being a truly scummy version of themselves that really draws us to a performance. 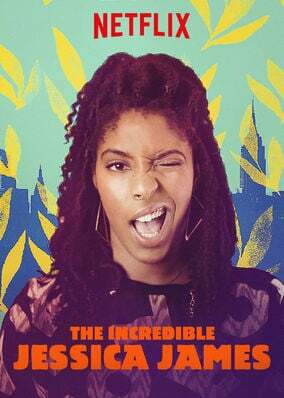 Jessica Williams elevates this rom-com to undeserving heights. If you’re looking for a lesson in how to literally lead a film as a lead actor, this is a well isolated example. Isolated, because many a romantic comedy has a great hook that detracts from the importance of the actor (500 Days of Summer), or a whole ensemble of pure charisma (Crazy Stupid Love), but in The Incredible Jessica James it is clear that the genre relies entirely on the top billed actors. The charm and charisma that makes a rom com endlessly re-watchable is, in this instance, provided entirely by the captivating Williams. Jason Bateman and Laura Linney show the art of simplicity in Ozark. Sometimes as actors we get caught up in “creating characters” and especially on film it can be overbearing. The strong ensemble of actors show the power of strong, simple acting choices. 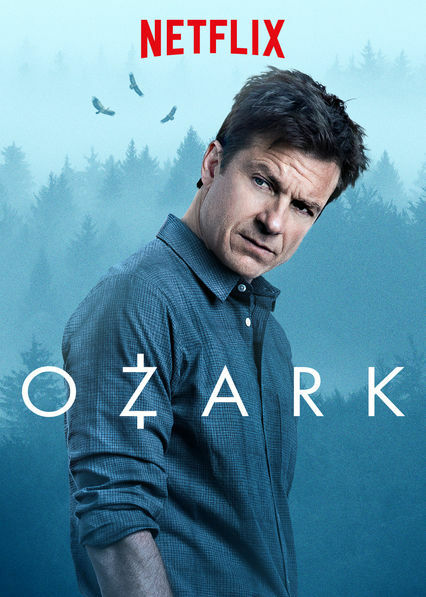 Ozark is dark, brooding and yet still has plenty of heart. The show is in the vein of Breaking Bad, and follows the journey of family man/money launderer Jason Bateman. It it’s an easy and enjoyable binge watch. Well, there you go, permission to binge. Enjoy!